5.7 Litre i-FORCE, Engine Oil Cooler, SR5 Plus Included Console Mounted Shift Lever, Telescoping Steering, 275/65R18, 18" Aluminum Alloy Wheels, Wheel Locks, Integrated SiriusXM Satellite Radio, 7-inch Display Screen, Heated Front Seats, Bucket Seats, 8-way Power Adjustable Drivers Seat, Driver Seat Power Adjustable Lumbar Support, Bench with under-seat storage, Power Windows with Driver Side Auto Down, Rear Privacy Glass with Manual Slide, Keyless Entry, Chrome Front and Rear Bumper Ends, Chrome Grille Surround, SR5 Badging, Illuminated Vanity Mirrors, Variable Intermittent Wipers, Silver Dash Trim, Chrome Vent Trim, Bed Rail System, Tie-Down Cleat (Set of 4), Foot Well Lighting, Front Centre Console Box, Under Rear Seat Compartment, Front Passenger Rear Seatback Pocket, Carpet Floor Mats, Carpet Flooring Toyota Roadside Assistance Included 3 Years or 60,000 km Full Tank of Gas Included. Family Owned and Operated since 1969. 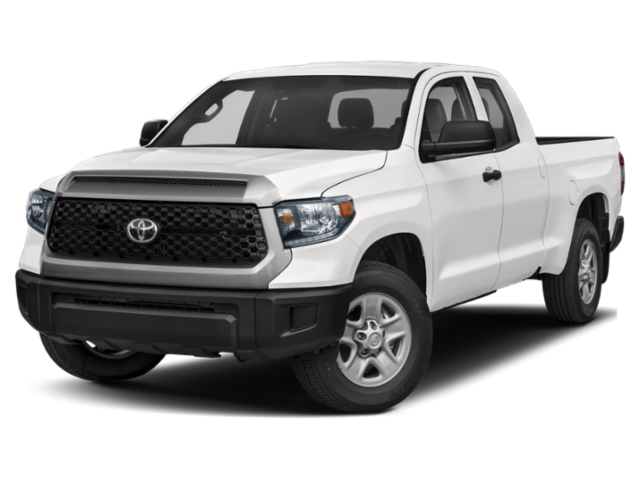 Largest Toyota Dealer and best selection of vehicles in Central Ontario. This Silver Beauty is a 6 Speed Automatic, and powered by a 5.7L I=FORCE 8 cylinder engine.